This year, InterHigh Education entered the BP Ultimate STEM Challenge. Key stage 3 pupils were encouraged to complete one of 3 projects, all centred around sustainability: Handy Hydro, Brilliant Biogas, or Parched Plants. 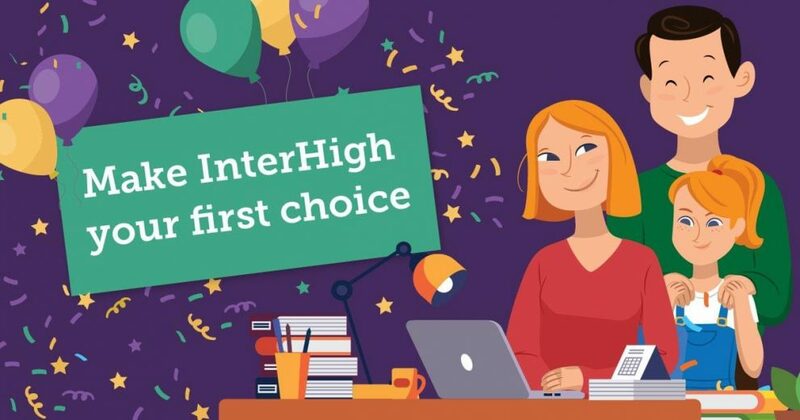 Because InterHigh is an online school, we know that the pupils acquire skills and then demonstrate excellent independence, creativity and curiosity, and we were not disappointed by the results. Why is STEM so important? 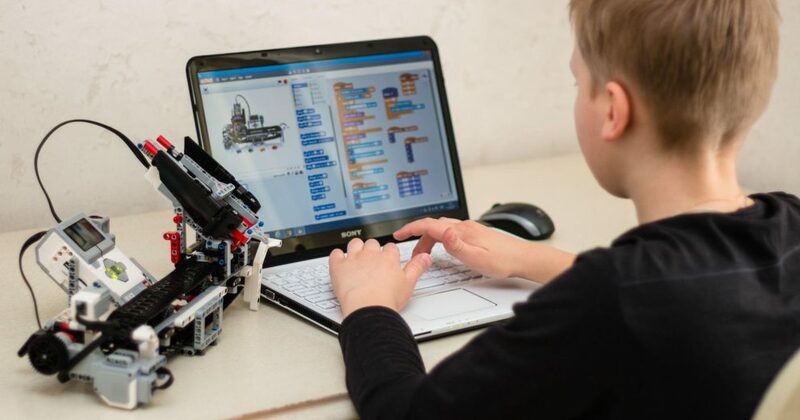 STEM stands for science, Technology, Engineering, and Mathematics, and the skills associated with these subjects create critical thinkers and inspire the next generation of innovators. As we know well at InterHigh, innovation leads to new products and processes that take us to exciting places. The school operates over a unique state of the art platform and has developed a pedagogy that looks to contribute towards building that new paradigm. This competition gave InterHigh pupils the opportunity to really show that they think creatively to answer a question in their own way, gathering evidence to support their ideas. Our winning team completed the project ‘Handy Hydro’, they created a working water turbine which generates electricity, and then compared it with a second design under different conditions. Second and third place went to InterHigh pupils who investigated the use of household waste to create biogas and compared the growth of plants when watered with baby bio or with washing up water. Among the other finalists’ projects, we saw ideas for moisture catchers, hydroelectric power, ‘vertical farming’ and innovative potato growing. The project from the winning team was submitted to the national competition ‘Ultimate STEM Challenge’, by BP, the Science Museum, and STEM Learning, and we’re delighted to announce that it has been selected as one of the finalists. 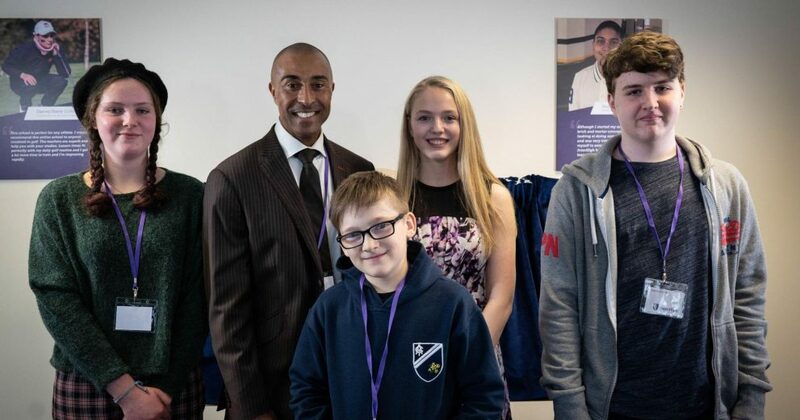 The pupils will have the opportunity to present their work at the final event, held at The Science Museum in March, this is a great opportunity, and we wish them the very best in their presentations. The school’s younger students are inspired to complete their STEM Challenges next year with equal enthusiasm and ingenuity and we look forward to what these will bring. 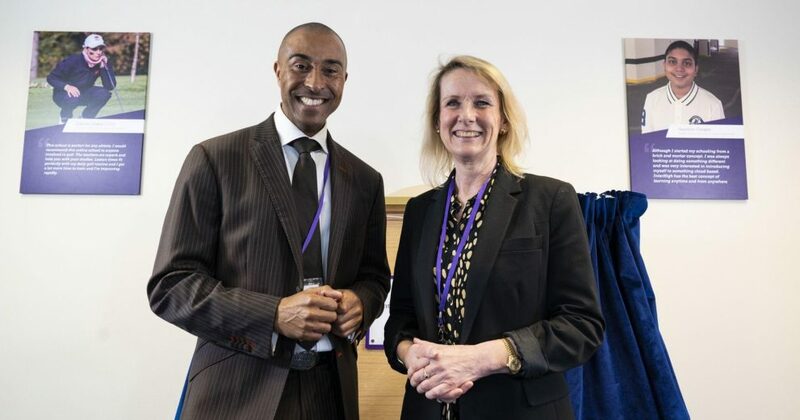 The InterHigh students did us proud yesterday, they confidently and accurately presented in front of a room full of people in the Science Museum, including quite a lot of important people like the Chief Executive of the Royal Academy of Engineering, and then spoke eloquently to the judges about their STEM project. They were also excellent ambassadors for InterHigh school and spoke with huge enthusiasm about attending an online school whenever they were asked about it (which was often!). Everyone was very impressed with their work and although they didn’t win the overall competition they won a trophy – Highly Commended. A great achievement and many congratulations to Year 9 InterHigh finalists.